Anyone with a compatible Android device can head over to the Epic Games website and pick up Fornite. It supports a lot of phones officially, including all of Samsung's recent flagships, Google Pixels, the Essential Phone, LG's flagships, and a raft of Xiaomi devices. 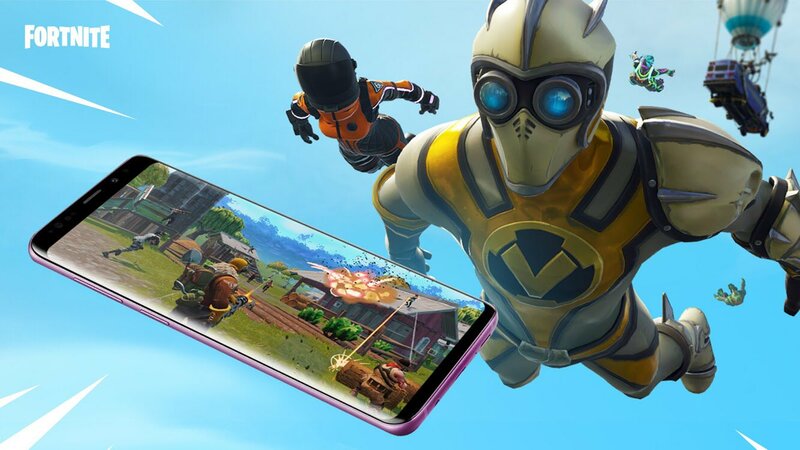 Epic Games won't block other devices from installing the game, but performance might not be ideal. And yes, you still need to sideload the Fortnite installer from the Epic Games website. The end of invites does not mean the game is coming to the Play Store any time soon. Or ever. Fortnite is free, but Epic makes plenty of in-app items available for purchase.